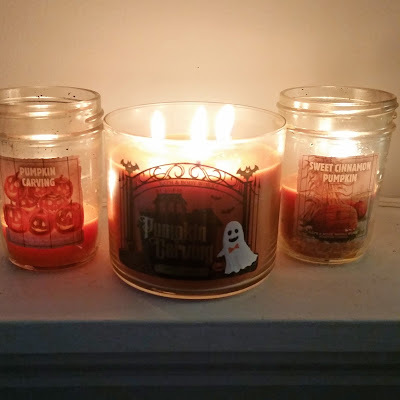 The weather has finally cooled down and to celebrate, I have been burning my pumpkin candles like crazy. 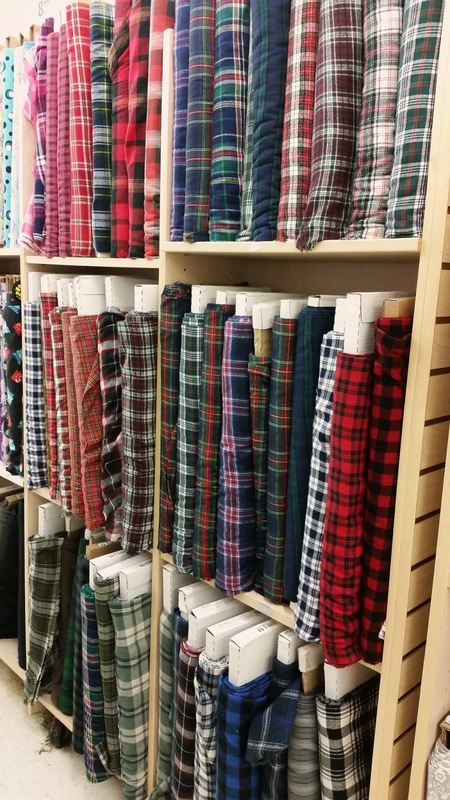 All these plaid options at the fabric store has me dreaming up all kinds of sewing projects. 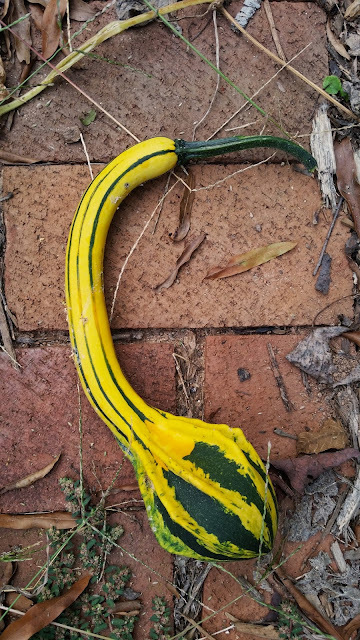 The hurricane passed by on Saturday, bringing with it, all the rain we missed out on for the last few months, plus some to spare. 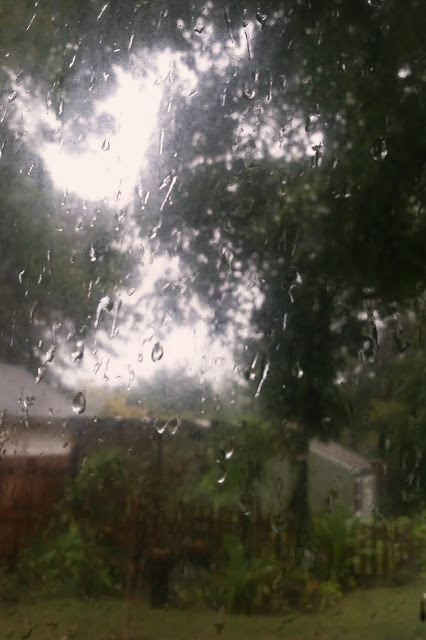 I was actually quite excited by all the rain, I didn't realize how much I'd missed having a cozy rainy day.